French startup Agricool is raising another $28 million round of funding (€25 million). The company is working on containers to grow fruits and vegetables in urban areas, starting with strawberries. Bpifrance, Danone Manifesto Ventures, Marbeuf Capital, Solomon Hykes and other business angels participated in today’s funding round. Some existing investors also participated, such as daphni, XAnge, Henri Seydoux and Kima Ventures. It might sound crazy but containers can be more efficient than traditional agricultural methods. For instance, a container lets you control the temperature, the humidity, the color spectrum and more. 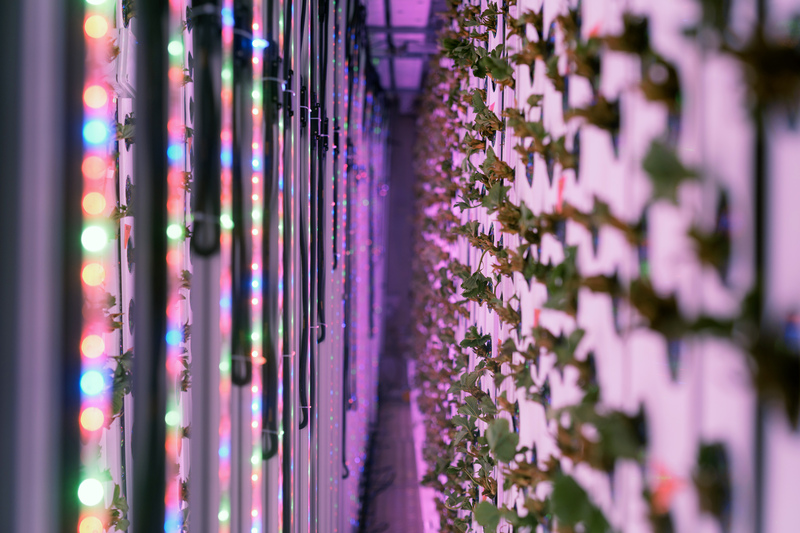 Agricool uses a ton of LEDs to replace the sun. The result is quite telling. You can grow strawberries all year round, save water as a container is limited when it comes to space, save on transportation and more. In other words, you end up with locally-produced, GMO-free, pesticide-free strawberries. You can already buy some of those strawberries in a couple of Monoprix in Paris. Agricool plans to launch a hundred containers by 2021 in Paris and in Dubai. That’s why the company is going to hire around 200 people by 2021 to support this growth rate. Eventually, Agricool also plans to expand to other fruits and vegetables. I’ve already covered Agricool multiple times in the past. The startup is still following the same roadmap, but with more funding. And it sounds like it requires a lot of capital to build this network of containers as there are not a lot of them out there. But it’s a promising product that could help cut down on gas emissions.